Thank you for considering a financial gift to Campus Outreach Houston. We are committed to building a multi-ethnic leadership pipeline in Houston who believe our mission. Your gift to the General Fund allows the region of Campus Outreach to empower the ministries on campus so we can meet the ever-changing ways of reaching college students. CCP exposes students to ministry in another culture, to grow their world vision. They will spend 5-8 weeks with a local Campus Outreach team in a foreign country planting seeds and reaching college students with the gospel of Jesus Christ. 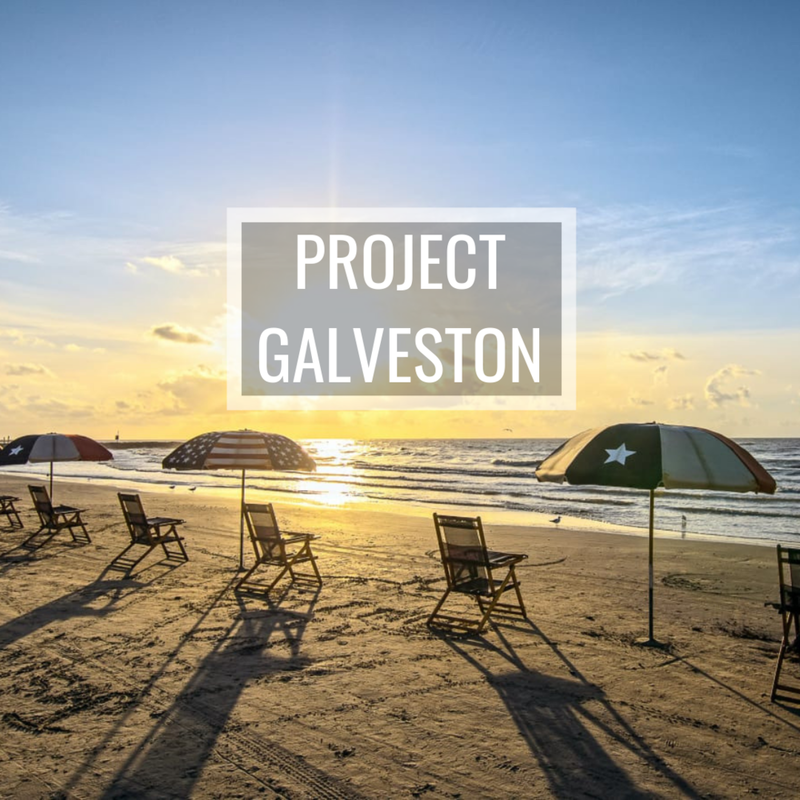 Project Galveston is our largest and most strategic development activity. Over a period of nine weeks, participants engage together as a community, blending leadership training and development as they serve the city. Please include a note indicating the designation of this gift. individuals, churches, businesses, and foundations that support our mission. One hundred percent of your contributions go to the staff person or event you specify. campus outreach IS A 501C3 ORGANIZATION IN THE UNITED STATES OF AMERICA.